I recently customized my email signature. It was easy…and free! 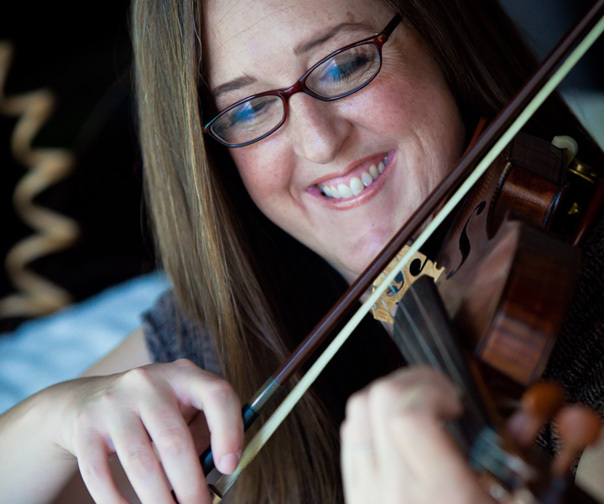 I just added a client testimonial and a link to my website. You know, people have taken a notice too! It’s a great + savvy way of letting others know what you do (not to mention how well you do it too!)! And that my friend, can generate new students and referrals. Bonus: it also let’s potential students that you’re communicating with see some instant praise! 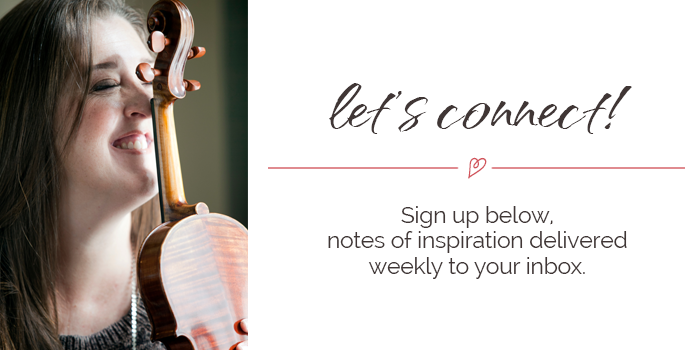 Today’s Tip : Create a custom email signature to attract new students within your email client settings. 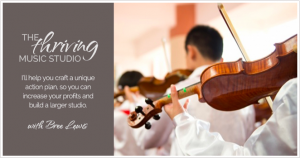 Put a great testimonial from one of your students and a link to your website! Here’s an example of mine ~ Enjoy! As always ~ Many thanks for taking the time to read this week’s blog! If you like what you read, please consider joining my once a month newsletter for more tips just like this! 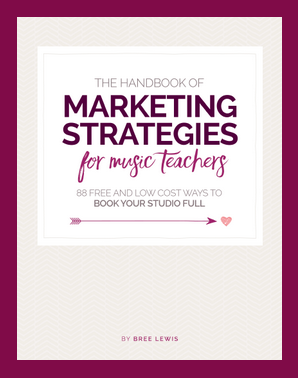 Please visit https://breelewis.com/handbook-of-marketing-strategies-for-music-teachers/ to download a free chapter to check it out! If you get even one new student out of it, your investment will be more than paid off! Work one on one with me. Want more students? Rather, do you NEED more students? I can help and would love to work with you! Great job Bree, you are awesome! way to get it done lady!! !